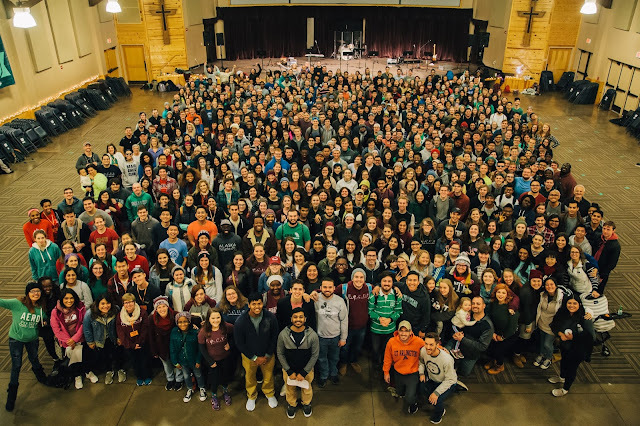 Every year we have all of our college campuses come together for Winter Camp. At Winter Camp we have a guest speaker, share in worship, and spend time getting to know each other more. 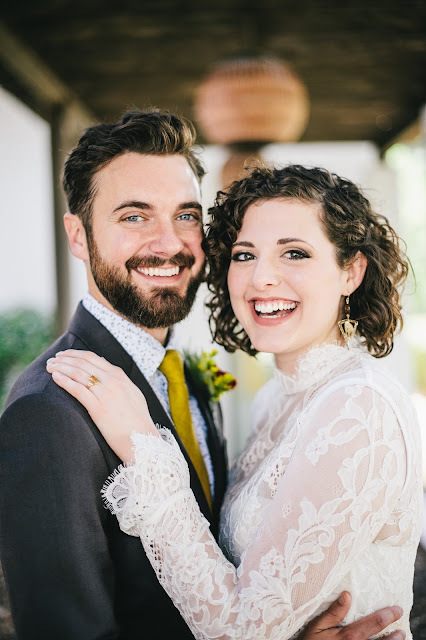 This year our speakers were Geoff and Jessica Mumley who are College ministers with a ministry in Washington State. They talked about being people who are sent into the world to share the gospel. Something that Jessica talked about is the importance of noticing what "soundtracks" or lies we continually let play in our heads. It's easy to buy into a lie and continually let ourselves repeat it. Prayerful self reflection about how we view ourselves and how God views us is needed to help us see what is true. The question that Jessica encouraged us to ask ourselves is "who told you that?" With frequency we should ask ourselves who told us the things we continually repeat to ourselves, "was it from God or someone else?" For example, a lie I've realized I have bought into is that my relationship with God should primarily be serious. There is some truth in this that I should take Him seriously and be serious about spending time with him, but in some ways I had gotten to a place that the primary purpose of spending time with God was to allow him to help me with my stressors. Since this summer I've been reevaluating this idea that in communicating with God that he only wants to help me with my problems. He also wants to just be with me and likes being with me. He seeks a relationship with me not out of obligation but out of a deep love for me. This perspective on my relationship with Jesus has helped me to get even more excited about spending time with Him. My time with Him is less like a business meeting and more like a walk in the park on a really nice day. This is my NCTC group. I love them so much. They are open with each other and so grateful to have a community on their campus. They encourage me every time I am with them. 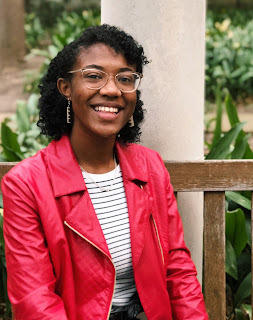 "This past semester, I was a 17-year-old girl who felt very overwhelmed with all that college had to offer. I deal with depression and anxiety. Throughout high school, these disorders tore me apart and made it extremely easy to block out my friends, my family, and God. I was going down a destructive path and, frankly, it’s by the grace and love of God that I am even alive. FOCUS has given me a community where I’m allowed to be vulnerable and transparent. FOCUS has helped me emphasize my personal relationship with God; now I’m sure to let him know how I’m feeling (something I couldn’t accomplish in high school). Due to my growing relationship with God, I’ve been able to see a clear and healthy path towards dealing with my depression and anxiety where He is a part of my journey. PRAISE God! Whether it's lying on the floor listening to “Build My Life” by Housefires, writing out my negative thoughts and turning them into positive ones, or calling my mom to tell her how I’m feeling, I remember the Spirit is with me to give me strength." 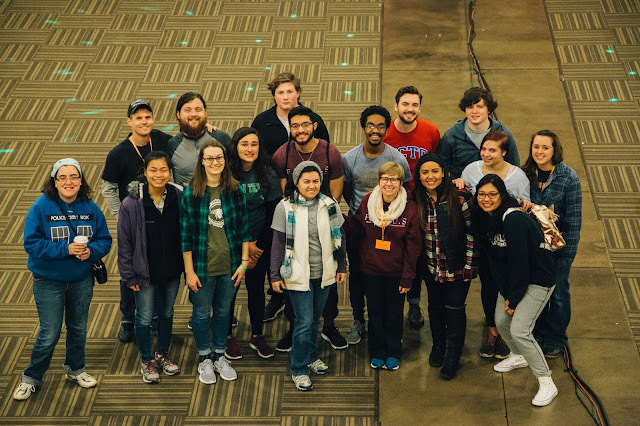 Pray for our upcoming Pizza Theology, that our students would grow in their knowledge and love for God as they learn about Jesus' Second Coming. We had over 600 students join us for Winter Camp this year! 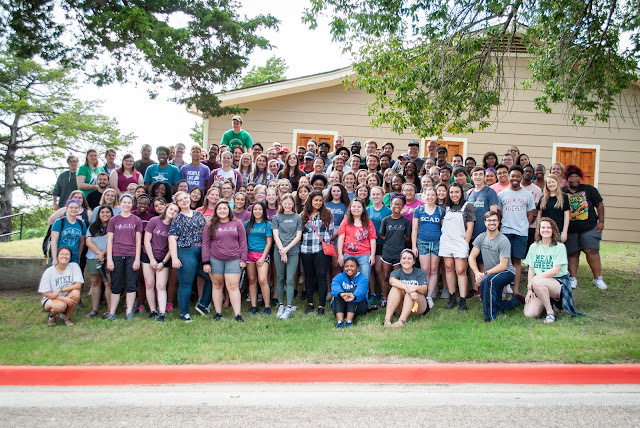 Please be praying that our theme "Send me" would empower students to be missionaries on their campuses this semester.